People become franchisees for many reasons. But whether you’re looking for a better work-life balance or just want the freedom of being your own boss, joining a franchise network isn’t something you should do lightly. For one you must ask yourself if you really know what you’re getting yourself into. If you don’t, then it could be one of the most expensive mistakes you’ll ever make. 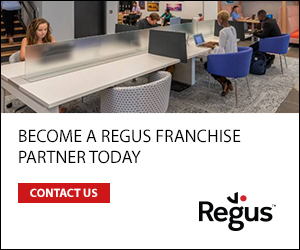 That’s why we’ve looked into some of the main considerations you should do before approaching a franchisor asking to join their network. It’s not you, it’s me is one of the worst phrases ever. Most of us have probably heard it at the end of a relationship. However, if you’re considering getting entangled with a franchisor, be sure that if you fail, then it isn’t them, it’s you. “You need to look into a mirror and ask yourself if you have the skills, motivation, desire and passion to operate your own business,” said Ian Bradley, franchise director at My Window Cleaner, the window-cleaning franchise. “Owning a business is difficult and has downsides as well as upsides. You need to be a Jack-of-all-trades and ensure that you understand how much hard work and effort that you will need to put in to ensure success.” Be honest with yourself and save yourself a lot of heartache. Contrary to what Abba may have suggested, money, money, money isn’t just funny in rich man’s world. In fact, it’s your ticket to get to play in the franchising game. “Ensure that you have enough working capital at the start and that you also complete a personal finance plan that fits in with any drawings that you may be able to take,” explained Bradley. Remember, it’s only after you’ve secured the dosh that you can ask a franchisor to take a chance on you. There are franchisors and then there are franchisors. The difference? Some are better than others. Knowing how to separate the great ones from the bad ones comes down to asking a few important questions. “Are they bfa members, how long have they been trading, what are their medium and long-terms plans?” said Bradley. Moreover, make sure you understand that they supply the training and support you’ll need. 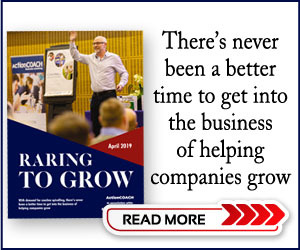 “Ensure that you get to speak with other franchisees and that you understand completely how the working relationship manifests itself,” said Bradley. 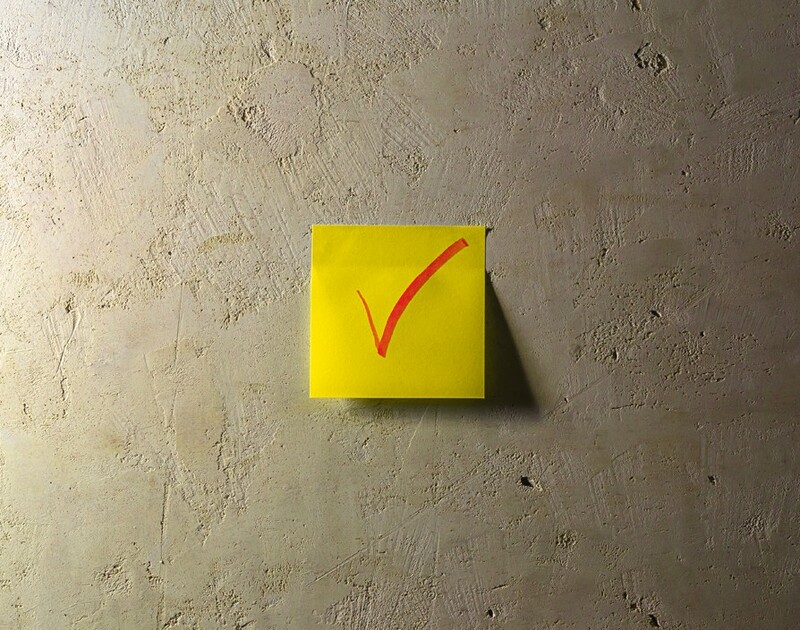 If the franchisor doesn’t tick one of these boxes then it’s time to feel hesitant. No matter who you are or who the franchisor is, no business exists in a vacuum. Recognising this is paramount to succeed. “Do you understand the market, who are your competitors and what differentiates your new business?” said Bradley. “Is the market growing? And consider what the market will look like in five or ten years’ time. Will technology replace the existing requirement and how would you and the franchisor counter this? You need to reassure yourself that the business you are entering will drive your passion and that it has a future.” Word. Franchising is famous for being a safer business route than going at it alone. And if you can tick these boxes, then you’ll be even safer.